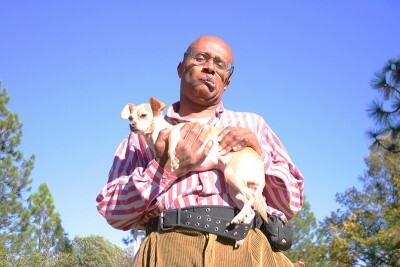 David Liebe Hart has a large following of fans from his appearances as one of the kooky cast of off-beat characters on Tim and Eric’s Awesome Show Great Job! That show aired on Adult Swim, showcasing his unique brand of songwriting, comedy and puppetry. He is a songwriter, comedian and street performer who is most well known for his oddball songs about aliens (“Salame”) and his dedication to his Christian Scientist religion, as well as his collaborations with other unique acts like James Quall (Tim and Eric’s Awesome Show) and Palmer Scott (“I Sit on You”). 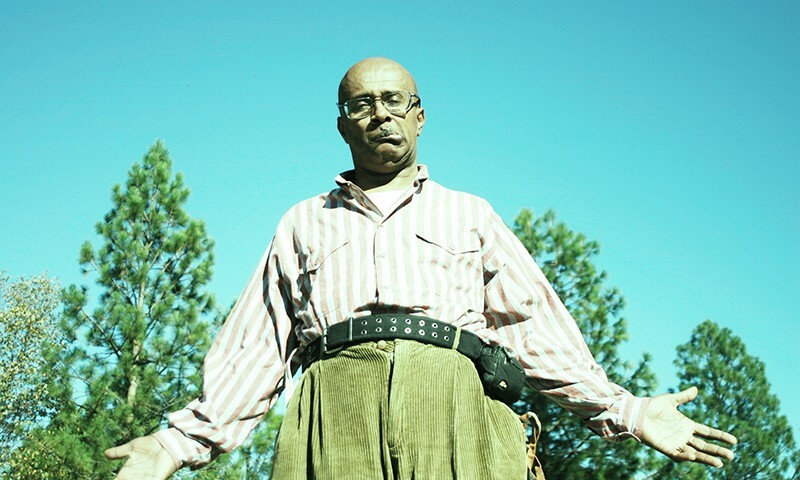 Liebe Hart is bringing his live show to Salt Lake City July 7 at Kilby Court, where he will be entertaining with his music, stand-up and, quite possibly, a puppet or two. 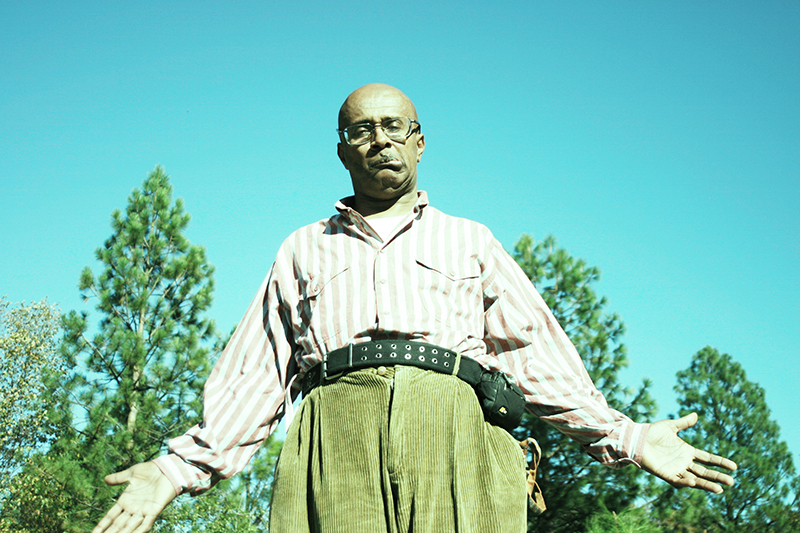 Liebe Hart has faced issues of racism and other hardships in his career. “It wasn’t easy,” he says. “I’ve faced a lot of rejection.” Liebe Hart remains positive as part of his principles, though. “I try to laugh through my trials,” he says. He had an interesting early career where he worked along side legends like Robin Williams in the ’70s, and worked as an intern at Paramount Studios, often doing warmups for the audience before the shows began. He also worked with other odd-ball indie comedians, like Neil Hamburger. “Neil Hamburger is a wonderful, talented person,” he says. “He got work for me at Spaceworld, with James Quall, too.” Liege Hart says that he continued to try to visualize himself being successful and took acting and music classes. His positive thinking paid off when he read for Tim and Eric. “They asked me if I could write wacky and crazy songs, so I wrote ‘Salamae’ about the alien language of the Paladians,” he says. Despite his general wackiness, Liebe Hart seems to be a genuine guy who’s just trying to bring his own kind of funny into the world. At the end of the day, he’s not satirizing anything and he’s not being farcical—he’s just being David Leibe Hart. He will be performing live at Kilby Court, July 7, at 7 p.m. with Big Baby, 90s Television, and Palmer Scott.